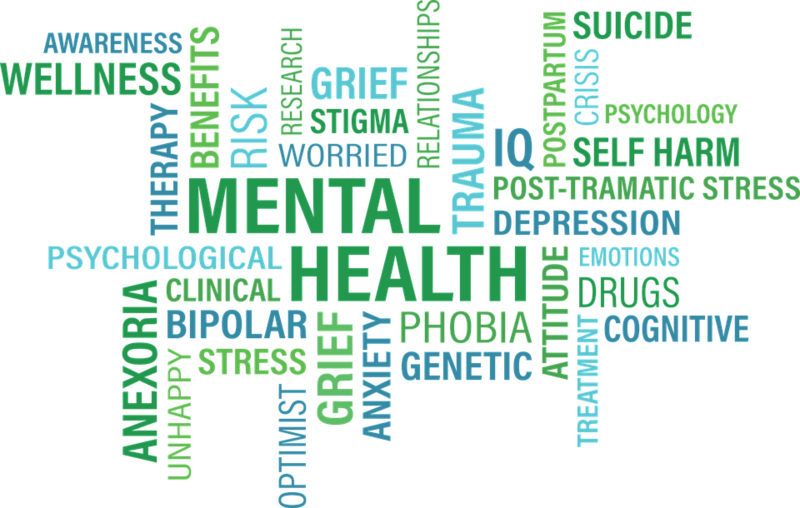 A free event showcasing all organizations in Gloucester County available to residents struggling with mental health and addiction issues is scheduled from 5 p.m. to 8 p.m., Thursday, April 19 at Rowan at Gloucester County College campus in Sewell. Hosted by the Gloucester County Prosecutor’s Office and multiple other organizations, county service providers will be present to offer information about mental health and addiction treatment services. Guest speakers will include Mike Jerrick of Good Day Philadelphia and Vance Johnson, a Denver Bronco Superbowl champion. Other sponsors of this event are: The Gloucester County Board of Chosen Freeholders, The Gloucester County Mental Health Committee, Gloucester County Health and Human Services and the New Jersey County Jail Warden’s Association.